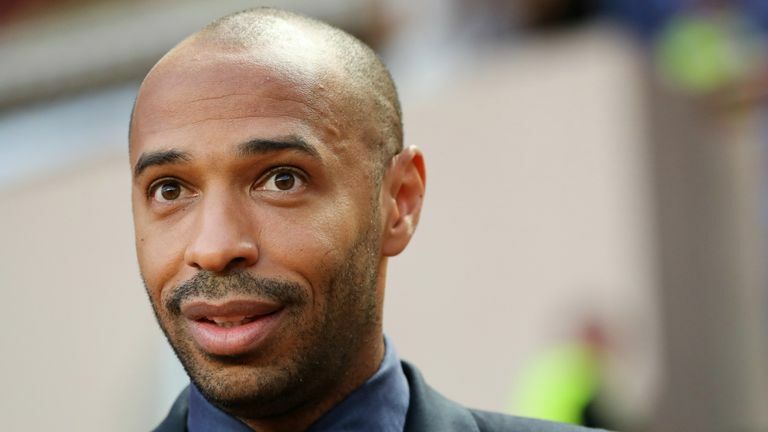 New Monaco head coach Thierry Henry says Pep Guardiola is his footballing "reference", revealing he "re-learned how to play the game" under the Spaniard at Barcelona. Guardiola coached Henry while at Barcelona and led the team to a record-breaking treble - winning La Liga, the Copa Del Rey and the Champions League - in his first season. 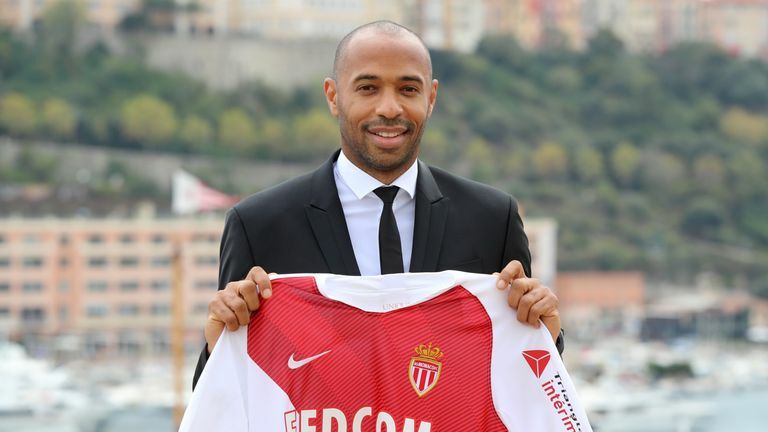 Henry has taken his first steps into management, replacing Leonardo Jardim at Monaco, and hopes to recreate the 'Tiki-Taka' approach pioneered by Guardiola. Asked what he would take from working with the Manchester City boss, Henry said at his Monaco unveiling: "Pep is the reference, for me, I'm not saying for everyone. "I re-learned how to play the game when I went to Barcelona under him. Pep, he could talk about the game and he would not even go to sleep, you could fall asleep and he would still be talking. "You guys know some of the inventions he's had in the game, he's way ahead of the game." Henry also had special praise for the influence former Arsenal manager Arsene Wenger had on him. 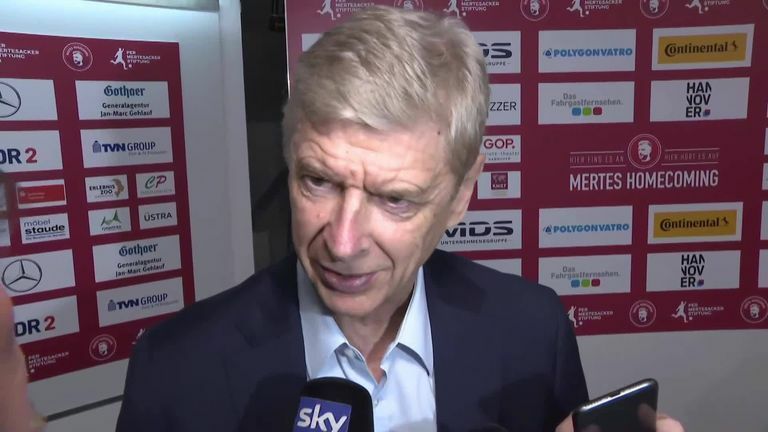 "Arsene unlocked a lot of stuff in my mind and made me understand what it was to be a professional, what it was to perform and I'll never forget that," he added. "You guys know the relationship I have with him, so it goes without saying that I will always carry some of the stuff that he was doing. You learn from people and they inspire you, but you have to put your own mix on it. "I learned from every single one of my managers. Whether they challenged me, whether sometimes they were doing the wrong stuff - that's when you learn the most when things are not going well." Henry was being considered for the Aston Villa job, but opted instead to return to the club where his career began. He added: "When the offer came from Monaco it was quite logical. You know, of course, the connection I have with one club in London, but this is where I started. "It will always have a big place in my heart, that goes without saying. To be able to come here and start here is a dream come true. There's a lot of work to do as you can imagine but I'm more than happy to be here."